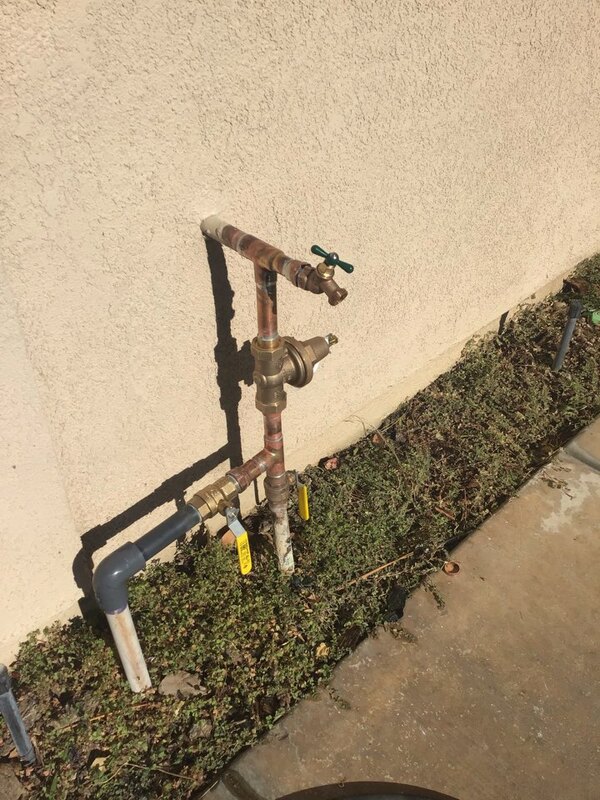 Residents of San Bernardino, CA are loyal to Pride Plumbing Services because of our team of skilled, licensed plumbers and our customer-first mentality. Take a look at our San Bernardino, CA reviews and see why residents call us when they need a trusted plumber. I was in need of a sewer inspection and Ryan was great to deal with over the phone. Process was simple and smooth. I’ll be using Pride Plumbing for my future plumbing needs. Thanks for the excellent service. They arrived on time. They understood the fix that was needed and went right to work on it. They were friendly and considerate. They solved the problem quite quickly. It was an instalation problem, and they took care of it. I'd highly recomend them to anyone! I don’t really write reviews most times but the customer service I received was exceptional. Called Pride Plumbing out to my home on a Saturday, I had a water main leak. The serviceman plumber named Jarod came out and evaluated my problem and gave me my options to repair my water main leak. He was honest and forthcoming and professional. Jarod showed me how he would fix it and explained every step. Pride Plumbing was fair with their pricing and Jarod did an exceptional job, he cleaned up behind himself and treated my property with respect. Thank you, Jerod for all your hard work. I would refer this company to other companies, family and friends. The employees were very professional. Great service for a great price. They arrived very quickly. I felt very comfortable with him in my home since I'm a stay at home wife with my husband gone alot. 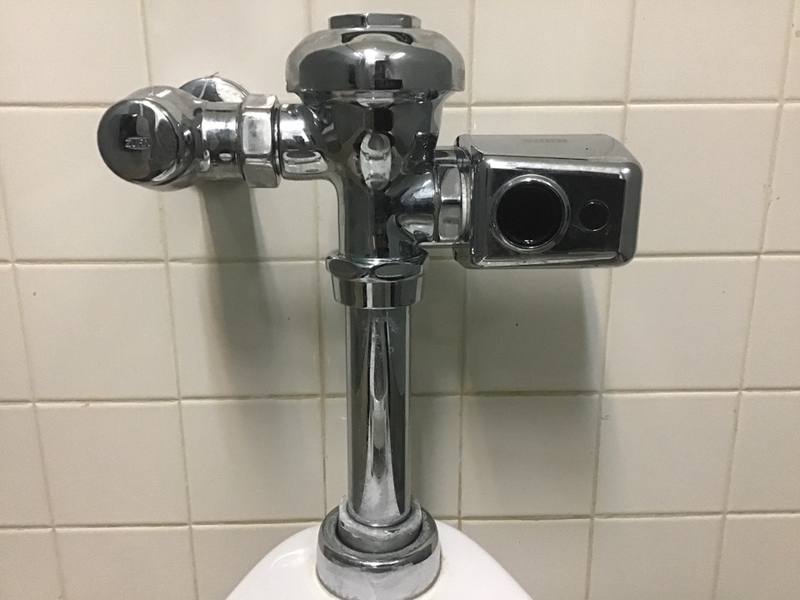 I highly recommend Pride Plumbing. Ryan showed up when scheduled and was Professional, Knowledgeable, and Friendly. Ryan was very thorough with his service, when he took time and made sure there were no leaks after installing a new kitchen faucet. A call from his office was prompt to schedule the appointment, and fit in my service the same day. Your company will be called for any future plumbing needs I might need. Fixed a leak for a rental property in1 day. Great communication and reasonably priced. 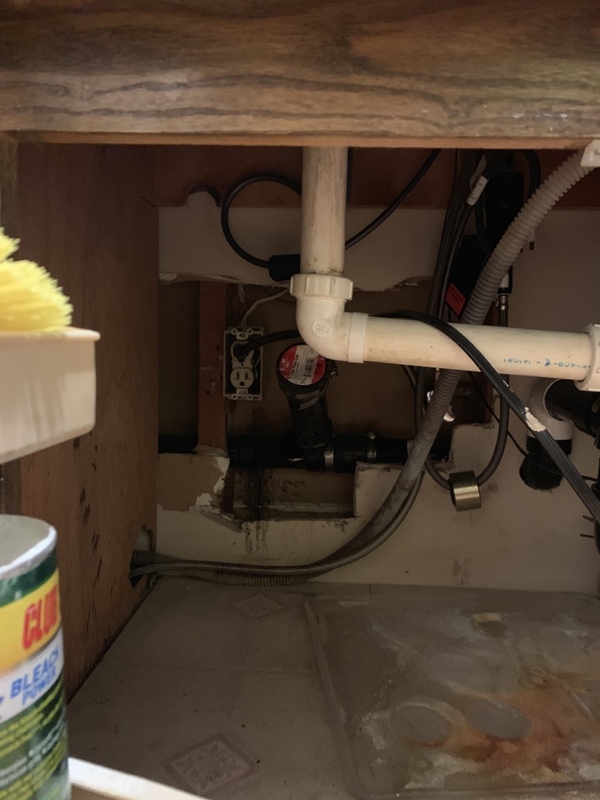 Pride plumbing called out to clear kitchen sink clog. Pulled apart drain under sink found food debris in line cleaned and clears pipes. 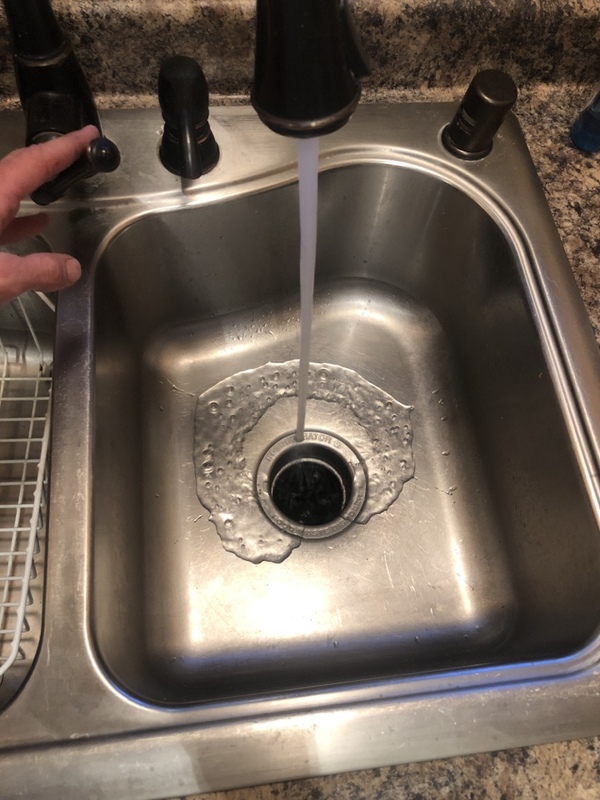 Put drain back together and test line by running sink for 2 minutes. Clogged swear main. Drain cleaning. Camera inspection.